Bringing in the season of Pumpkin Spice Lattes, Episode 52 will have you feeling all types of Julio Caezar ways. The JuliSquad continues to grow exponentially and it's primarily due to Julio's undeniable story telling through the songs he features. 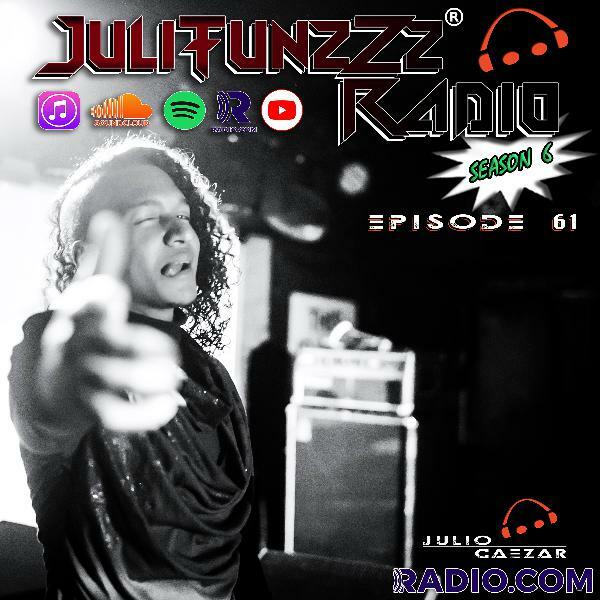 Not to mention, JuliTunzZz Radio has been the NUMBER 1 EDM podcast on planet Earth for over a year, and he just figure it out. Press play and let's groove! 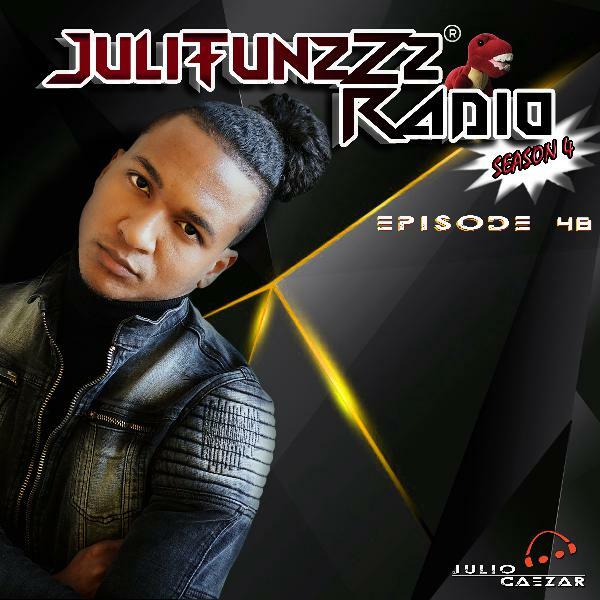 Julio Caezar brings 3 JuliMotional Tracks of the Week, including his hit "Mattress Pad" featuring Brad Hester. With the inclusion of artists like Tinie Tempah, Gregor Salto, M-22, Blonde, Gorgon City, James Arthur, DJ Lora, CID, Conducta, Daniel Portman, Dom Dolla and more, JuliTunzZz Radio Episode 52 will make you want to be a part of the JuliSquad. Haha! Spread Love, Subscribe and Jam with Julio Caezar. Tell a friend to tell a friend haha!